Thanks to PSD FreeDownload for this awesome Mockup! Mobile Mock Up PSD Template PSD Free Download. Layered PSD file you can easily change texts, content, images, objects and color. We would like to present to your attention our new Mobile Mock Up PSD Template. 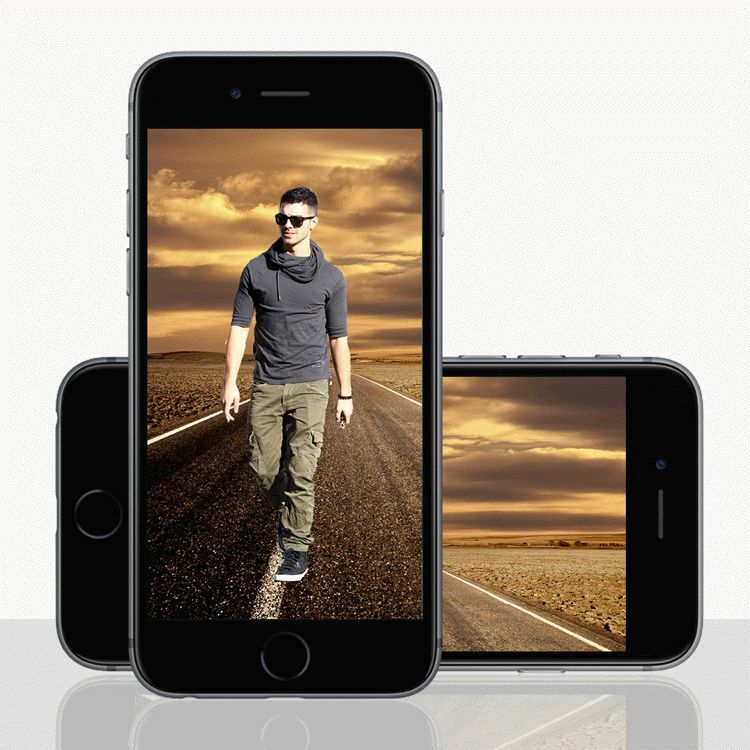 You can use all of our editable Mobile Mockup PSD. Fully layered based PSD document.